UPDATE: Pre-orders are starting to go live… first up, GameStop! 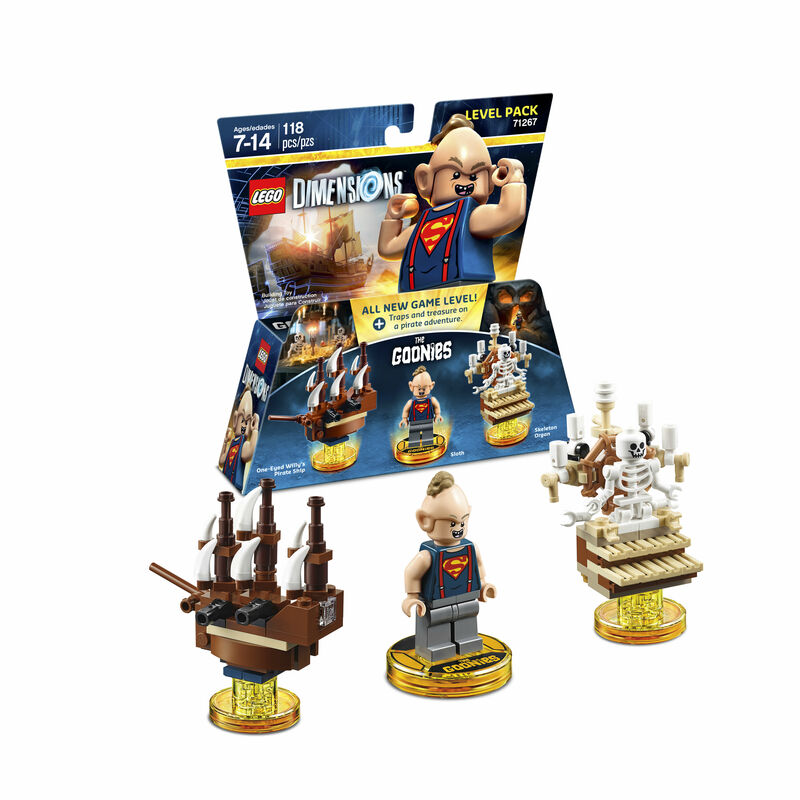 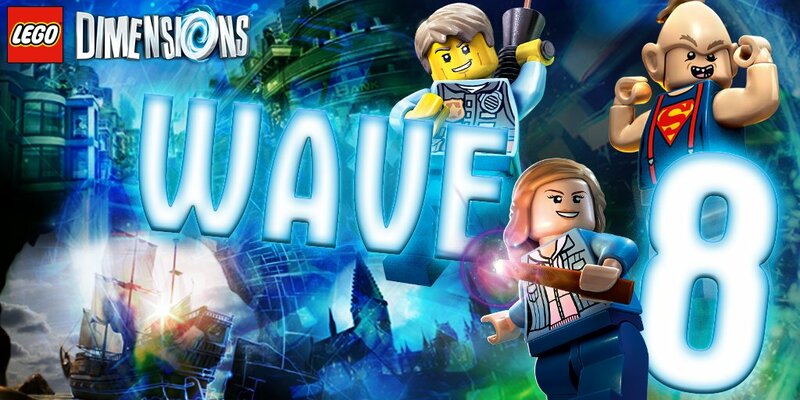 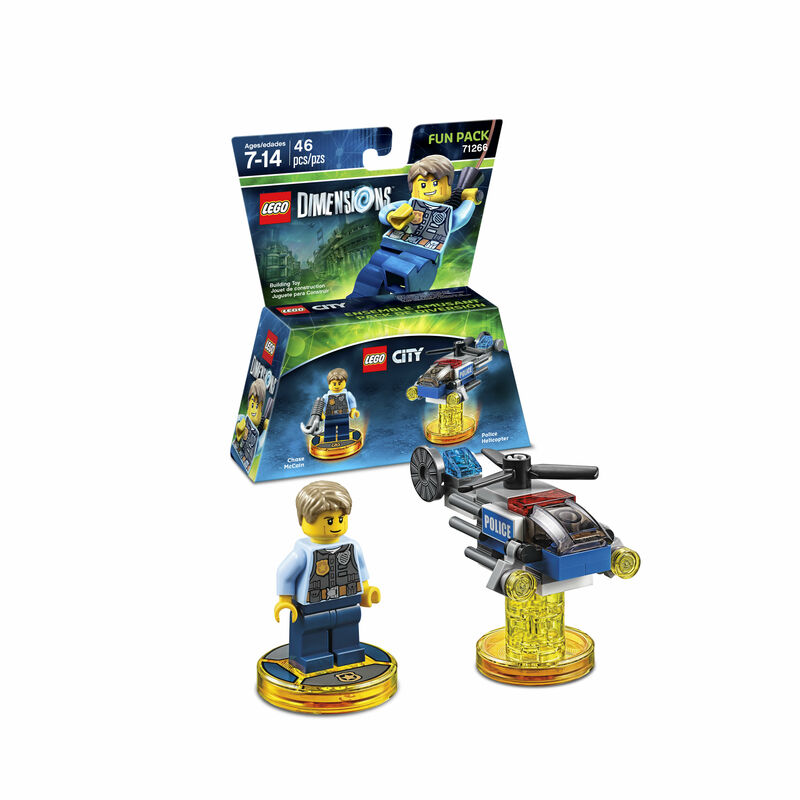 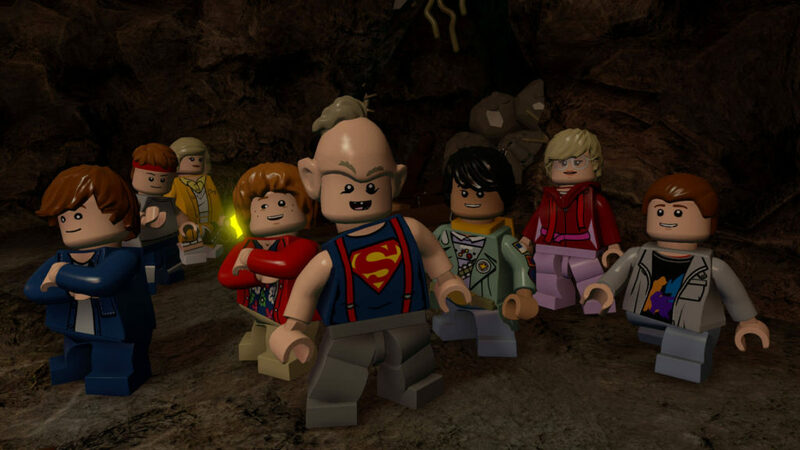 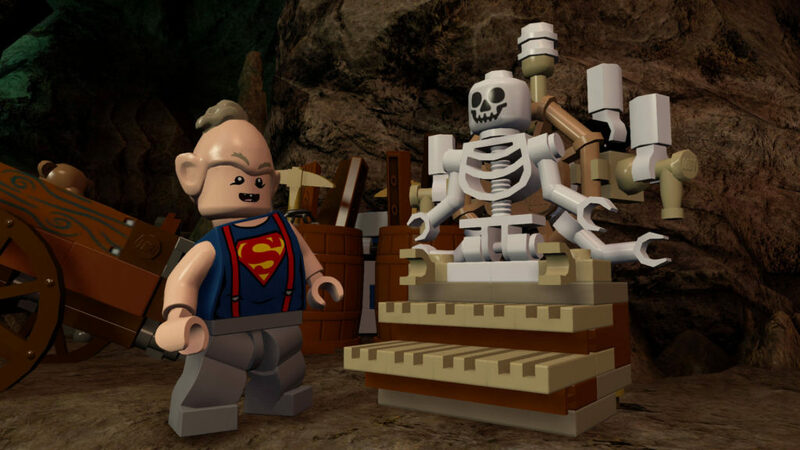 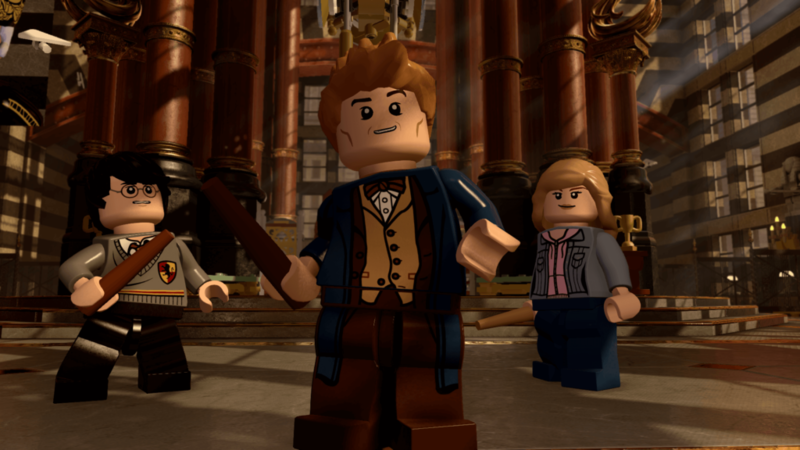 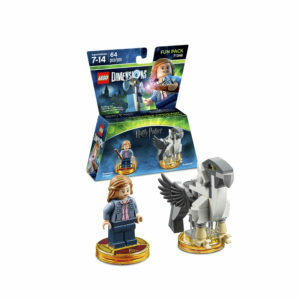 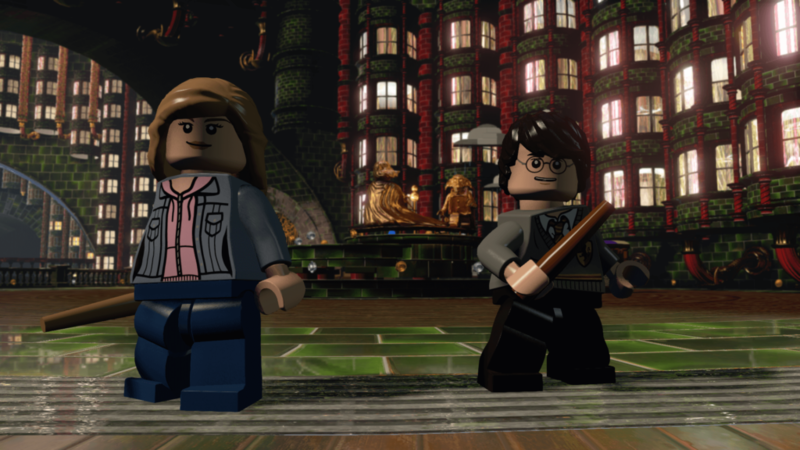 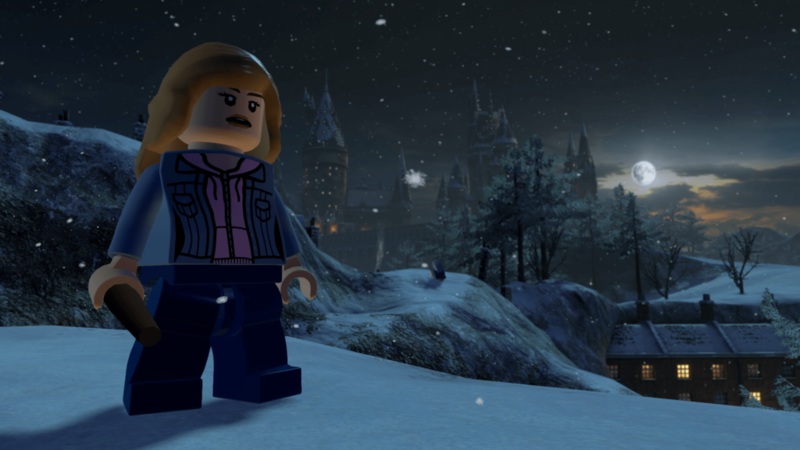 LEGO Dimensions announced this morning the details of Wave 8 for the game, which will release on May 9th in the US (May 12th in the UK). 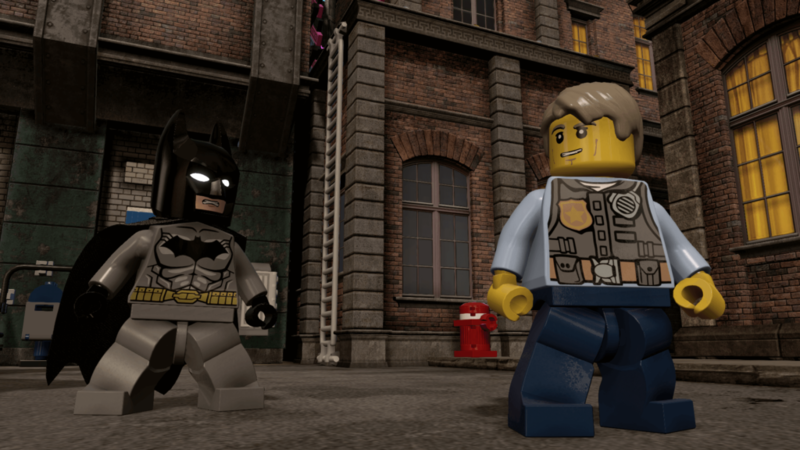 In addition, LEGO Dimensions released a new “Meet That Hero” video featuring Sonic and Knight Rider!